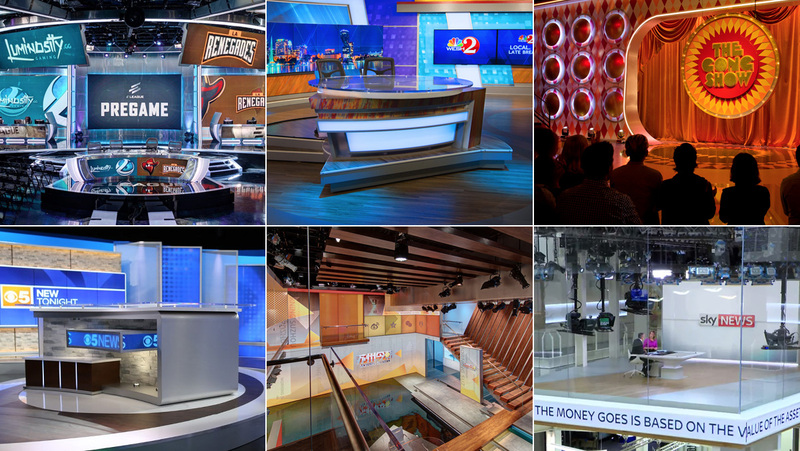 In the world of broadcast design, lighting design is one of the most amorphous aspects of any project. While it may seem straightforward, the beams of light that constitute a lighting design project often end up being fickle, finicky and fussy. Given that light is one of the few elements in design that can, quite literally, shine through other elements, it requires careful planning for how it will interact with any number of surfaces, textures and materials — not to mention ensuring talent is lit properly. Here’s our pick for seven lighting design projects that leveraged lighting design expertise not only to create a stunning design but to work around a variety of challenges. 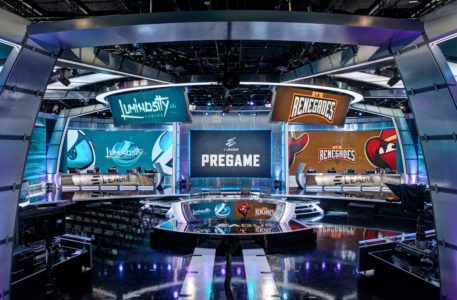 The eLeague studio from Jack Morton Worldwide and lighting from The Lighting Design Group blend integrated, accent and traditional studio lighting with large swaths of LED video panels. 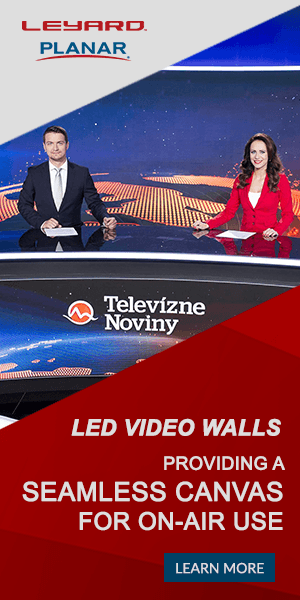 The project also includes a large number of metallic and reflective surfaces, making carefully crafted lighting design even more important.